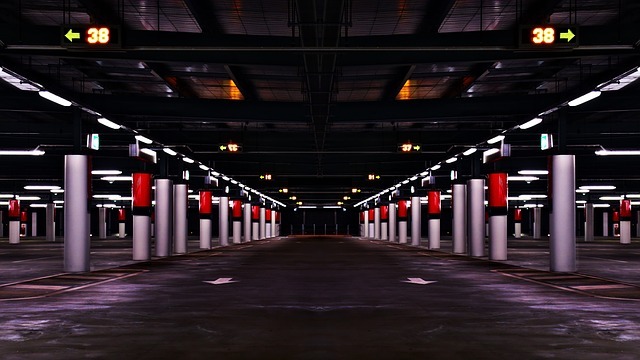 5 Reasons You Should Waterproof Your Parking Garage in 2019 | Adriatic Restoration Corp.
Waterproofing might not seem like a natural priority for a parking garage, especially if it’s covered. But water is the top threat that faces garages in the long run, creating rust, corrosion and freeze-thaw cycles that can generally destroy a structure. Parking garage waterproofing is an investment that will benefit you thoroughly in the long run. Here are the top five reasons to waterproof your parking garage. Water getting into a garage can penetrate concrete, freezing and expanding or introducing erosive chlorine and chemicals. The result is cracking and crumbling. Water that gets into a garage often pools and forms puddles that are frustrating and even dangerous for drivers. Water can gradually erode reinforced steel as well as joint sealants between fixtures and concrete floors. This can create a dangerous weakening of your structure. Water can contain chemicals and even salt that, if allowed to drop or splash onto cars in a parking garage, can begin to damage auto paint. Simply put, water is one of the biggest threats to a well-functioning parking garage. A waterproof parking deck creates a better experience overall. Get ahead of the threats posed by this element by working with a reputable company with experience in parking garage waterproofing well before you see the telltale signs of water damage.